Longing to turn your backyard into a full kitchen? The Primo Oval XL Ceramic Grill offers the ultimate in cooking versatility. 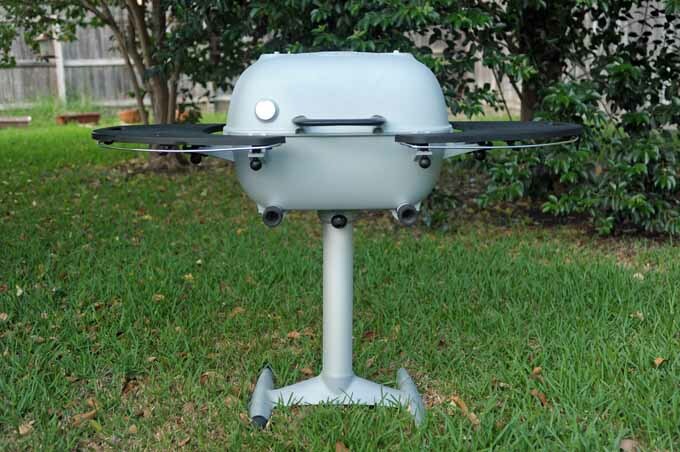 It’s a smoker, oven, and grill in one high-quality package. A plethora of available accessories make it even more flexible – and you can cook for a crowd. Read our review now. 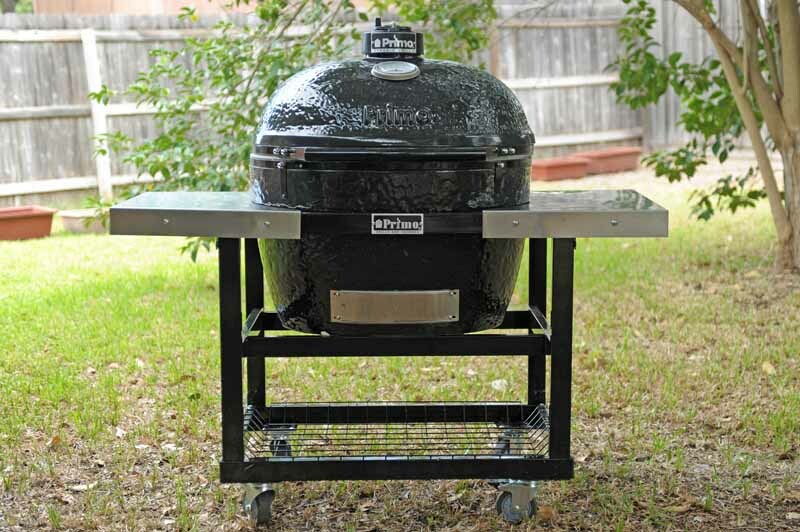 Cook outdoors with the PK Grills PK360 champion-level grill and smoker combination. This American-made thick aluminum cast oven has incredible temperature control and increased cooking area. If you’re in the market for an outstanding grill and smoker combination, keep reading to see why this one is well worth the consideration.